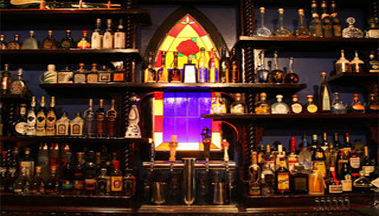 Mission Cantina is a full bar with fresh home made Mexican food. Huge selection of liquors and the food - slow cooked and flavorful – has been enticing customers back to the bar. The music is also a mix of Mexican, hip hop, rock, and more while the staff service is fantastic. 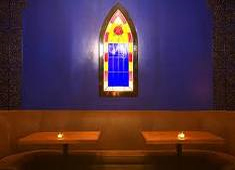 If you want to get a round of tequila and a plate of Mexican food, try Mission Cantina.